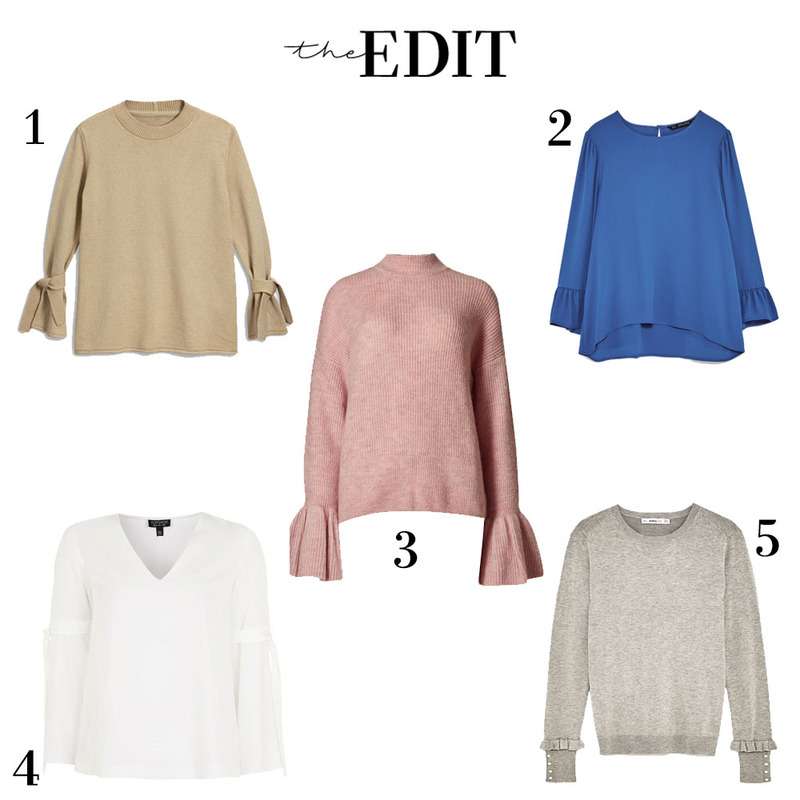 It's safe to say, sleeves are having a moment this season. What's not to love? An update on basic knitwear and wardrobe classics - the effortless way to reform your casual outfit. Keep the focus on the detail.. style with a pair of jeans and boots for a daytime look or take it up a notch with a pair leather trousers, bold heels and a biker jacket for a night out. 2) Zara £25.99 - an example of how to take your plain blouse up a level. 3) M&S £35.99 - the blogger favourite, two beautiful shades.. pink or grey. 4) Topshop £29 - because everyone needs an ivory blouse with a feminine finish. 5) Zara £19.99 - pearls and frills? YES! It's all in the details.